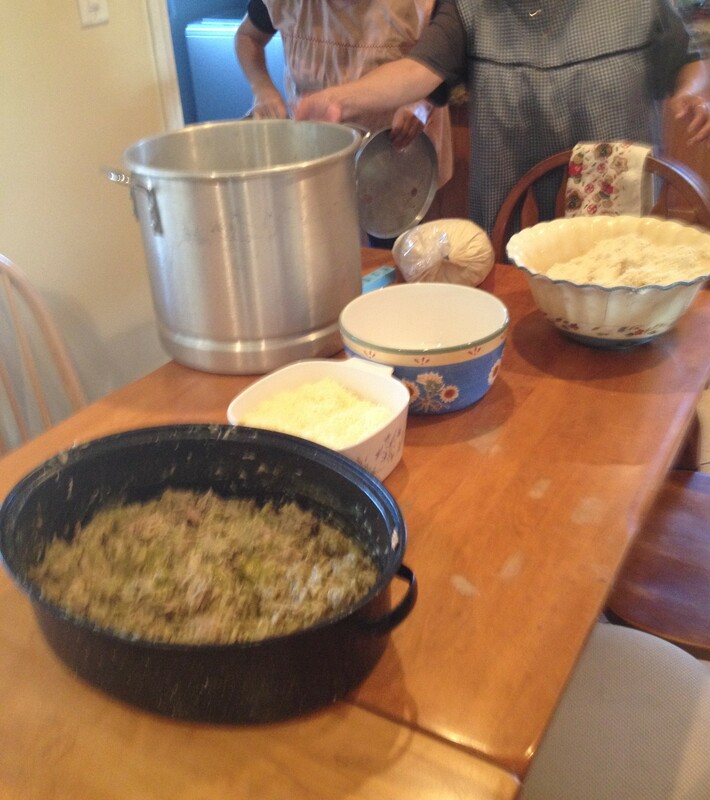 Last weeks tamale making party (la tamalada) included nieces, nephews, grandkids, and great grandkids. We made the traditional (Mexican) red chile with pork, green tomatillo sauce with pork, and Anaheim chiles and cheese. We added a couple of twists to the tradition this year. This is the first time I made my own masa (dough) because I couldn’t find any prepared without lard. Turned out fine. My son is a committed Vegan and we in turn are supportive so we made a few dozen lentil with corn tamales and spinach, mushroom and vegan cheese tamales. The latter were incredibly delicious. 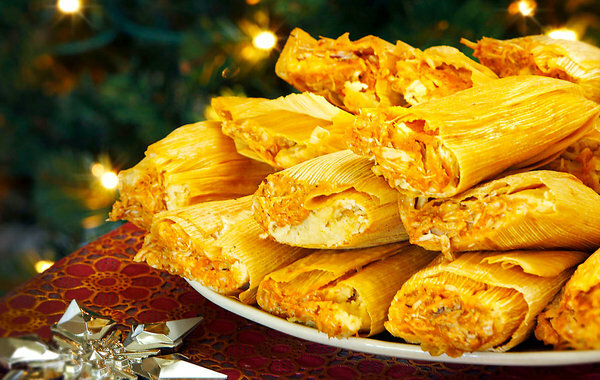 Dessert tamales are nothing new, but our family hasn’t made a successful bunch- ever- before this year. 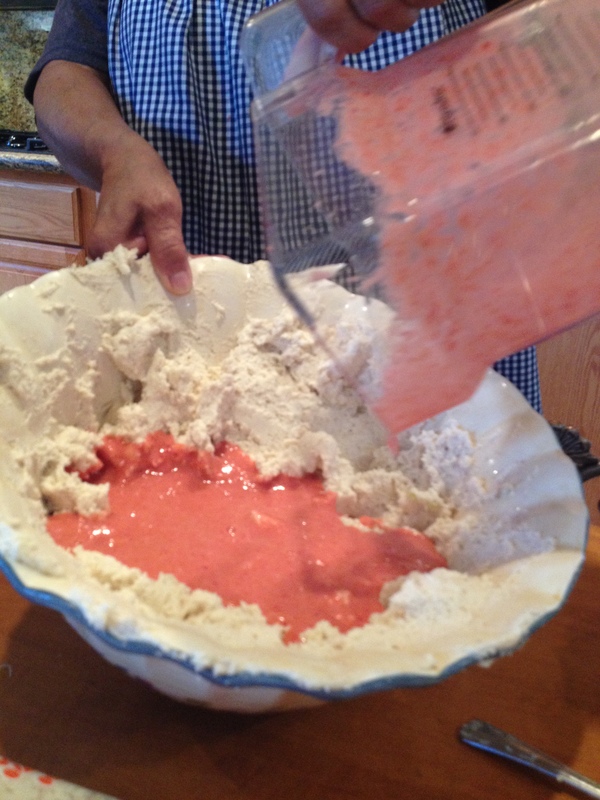 A family friend taught us how to make strawberry tamales. I never thought we’d break tradition, but as I’ve said before we all have to branch out and try new things. Oxnard, California is a coastal town and home to world famous strawberries. For a short (extremely brief) time I helped pick strawberries with my family. It wasn’t as hard as picking walnuts or tomatoes so my mom thought we (her kids) could handle this crop. We played more than picked and that was the end of that endeavor. So it seemed apropos to make strawberry tamales. They were delicious. 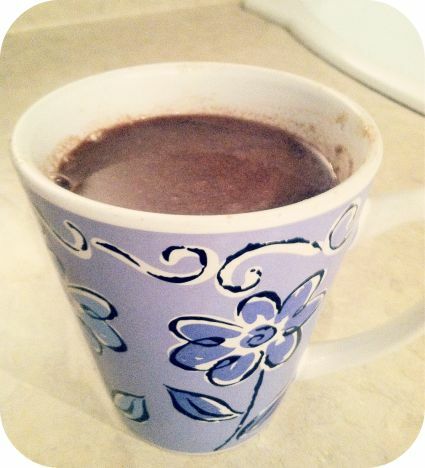 Perfect with a cup of champurrado or cafe. The day after Christmas everyone is usually “tamaled out,” so the rest go into freezer bags to heat up for New Years Day. The season comes to a close when those freezer bags go into the refrigerator, the tamale pots go back up to the attic, the aprons get washed, and the blender is put away. It is a little melancholy, mostly because the families disperse, the house is much quieter, and we have to wait a whole year to have the next tamalada.